In the NEAT concussion assessment, our goal is to reduce the risk of chronic brain trauma and the long-term effects that a brain injury or concussion may have on daily functioning. 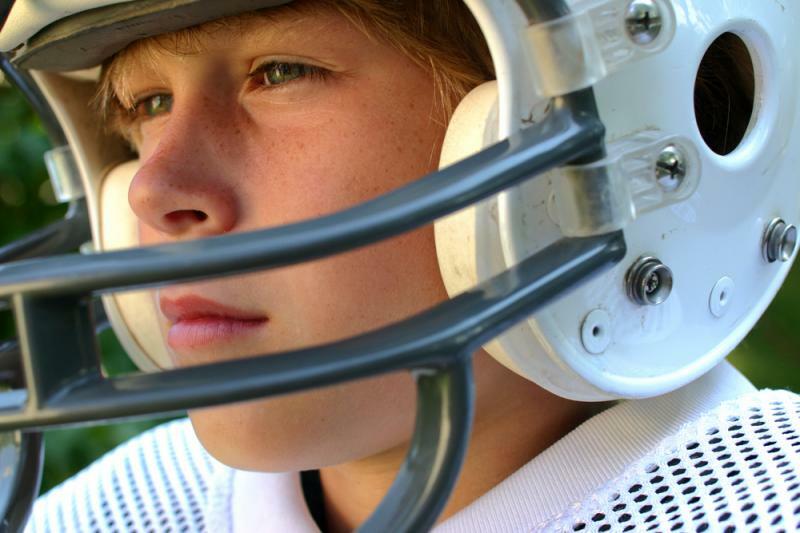 With the awareness that concussion injuries are on the rise, NEAT (Neuropsychology Education Assessment Treatment) and Dr. Christian Ambler is proud to offer baseline and post-injury ImPACT concussion testing to assist in determining return-to-play/school/work, and monitoring neurocognitive status after suffering a concussion. A baseline ImPACT test, taken before an injury occurs , provides pre-injury data on neurocognitive functioning. ImPACT measures multiple aspects of neurocognitive functioning , including: Attention Span, Visual and Verbal Working Memory, Sustained and Selective Attention, Reaction Time, Nonverbal Problem Solving, and Symptoms. If an athlete sustains a concussion, he or she takes a post-injury assessment and results are compared to their baseline data, or age norms, to assess changes in neurocognitive functioning. Follow-up tests can be administered over days or weeks to help track the injury. Baseline results are not effective in determining learning disabilities or to be used in other clinic or functional assessment contexts. The results of the baseline assessment will be reviewed only to verify that the assessment is valid and will not be reviewed for any diagnostic or other similar purpose. The baseline assessment results may be used in the future to aid in the diagnosis and management of a concussion. When a concussion is suspected, a post-injury test is administered to see if the results have changed from the baseline. This comparison helps to diagnose and manage the concussion. ImPACT post-injury testing should be part of a comprehensive physical and neurocognitive assessment and not viewed as a stand-alone measure for decision making. TO SCHEDULE AN APPOINTMENT, REGISTER A GROUP, OR FOR FURTHER INFORMATION, PLEASE CONTACT DR. CHRISTIAN AMBLER DIRECTLY AT 650.815.6127. Copyright 2012. NEAT. All rights reserved.